I work extensively with clients dealing with depression, anxiety, love concerns, ADHD, grief and loss, stress or anger management, career planning issues, as well as any other life concerns. 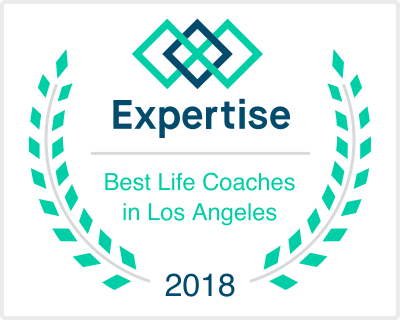 I conduct Life Coaching and Counseling with couples, individuals, teens, children, and families in English, Farsi, and Armenian. Sessions are in person, over the phone, or via video conferencing. Whatever works for you, works for me. As a client, you will gain the ability to more successfully navigate your world with the tools and insight gained through our sessions together. Through the process of our work, you can sharpen your existing skill set to improve every aspect of how you approach your days. I offer my clients guided conversation to achieve goals and discover what barriers may be in the way of pure happiness. Read below for more information regarding the services I offer. Please don't hesitate to get in touch with me if you have any questions or would like to setup an appointment for your complimentary 15 minute phone consultation or your first session.